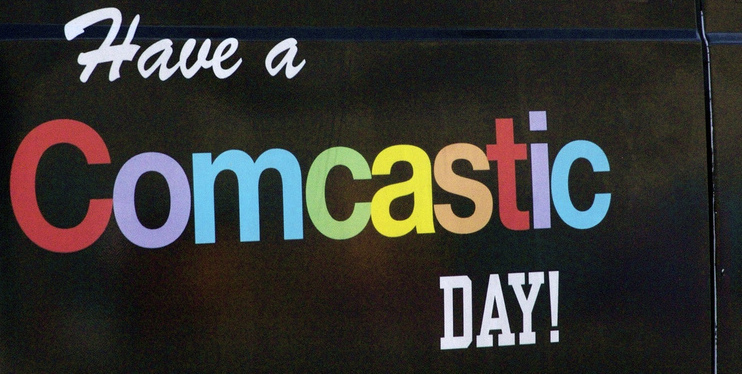 Comcast keeps promising that this is the year their legendarily bad customer service gets an overhaul, but consumers don’t seem to be buying it. A national survey asking consumers about cable and internet companies has, once again, dropped Comcast and Time Warner Cable right at the very bottom of the heap. The survey was conducted by our colleagues at Consumer Reports (Consumerist’s parent company), and it’s yet another tale of woe for millions of American cable and broadband subscribers. The Consumer Reports National Research Center’s latest telecom survey separately ranks telecom companies — cable, fiber, and satellite — on internet, phone, and TV service as well as for bundled packages of multiple services. And CR’s data matches what other customer service indexes have found: cable companies do not fare well, and the bigger, the worse. Only one of 39 Internet providers received a middling score for value, with the remainder failing to reach even that level of mediocrity. TV-service providers also took a beating, with 20 of the 24 companies earning our lowest scores for value; the rest managed to do just a little bit better. Bundles also weren’t deemed especially good deals, since only one of 20 bundled services got an average mark for value—the others all did worse. Regional provider Mediacom did fare equally badly or worse worse than Comcast (Xfinity) and Time Warner Cable in most measures, but taken together those three companies landed at the absolute bottom in ratings for phone, TV, and bundled services. Comcast fared slightly better in ratings for internet service, though still remaining in the bottom third of the 39 companies rated (including behind all four major mobile providers). 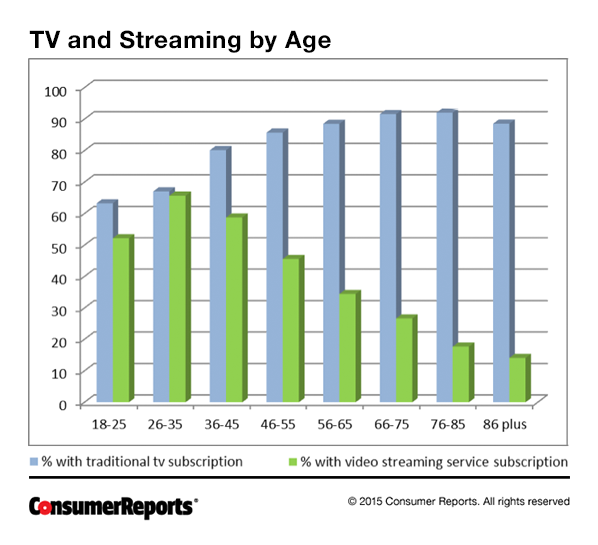 CR also confirmed what many of us have felt likely to be true, and what other studies have shown: the younger you are, the more likely you are to replace or supplement your cable subscription with over-the-top, streaming video offerings. The survey also found one bright spot in the sea of consumer misery: when it comes to cable, negotiation works. 42% of survey respondents reported trying in some way to negotiate for a better deal with their provider, and in many of those cases, the negotiations were successful. Nearly half (45%) were able to have their bills reduced by up to $50 per month, 30% received some kind of new promotional rate, and just over a quarter got extra premium channels.